Use those crutches - they help us keep moving! 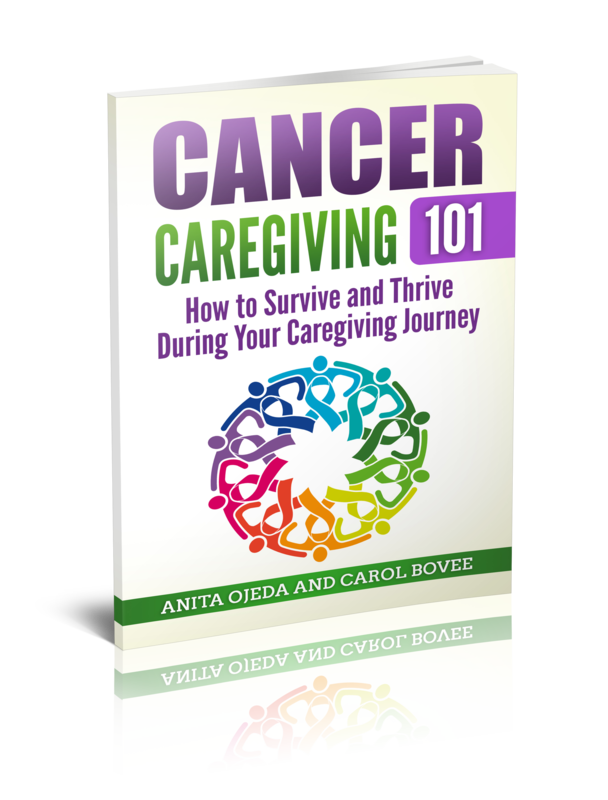 Caregivers have to survive along with the patient. Pudding. Dora the Explorer. Juice. Bambi. Burritos. Blankets. Chemo backpacks. The Lion King. Ice Cream. Crutches I thought I would never use! But I used them for sure. I used them often. Did that make me a bad mother? I had always been a careful mother. I oversaw every aspect of my children’s food, activities – everything. As an educator I was careful with their screen-time, diet and bed-time. I invited children to our yard to play, because I could keep my eye on my own kids better that way. I didn’t succumb to the temptation of using TV or screen-time as a baby-sitter. Ice cream was rare. Juice and pudding were treats. Dora the Explorer? I’d never seen it. We didn’t watch TV. Having a four-year-old too weak to play, too lethargic to care, and too sick to eat spun my mothering ideals into a tail-spin. Andrew’s medication tasted awful. He was four so I ground it up and we got it down with pudding. He was tired, but looked forward to Dora the Explorer during blood-draws. Playing was out of the question, but a good dose of Bambi occupied him long enough for me to actually take a shower. Burritos was the one food that trumped all other options and let’s be honest, I could hide one of his medications in that burrito. I’d read that little ones drinking juice was a bad idea for their teeth, but water tasted pretty bad to my little guy and we worked to keep him hydrated. Andrew had more blankets than anyone I’ve ever met in my life. We used every single one. He was extra cold, threw up often and we traveled to hospitals and clinics a lot – blankets made those trips bearable. The chemo-backpack was started by my friend and added to often by other friends. Toys abounded. They had to be sanitized and switched out often in order to be of use. Lion King was the funny movie Andrew wanted when he felt well. And ice cream? That was for those days when the medication was overwhelming and too much and the tears and the refusals had to be felt. Ice cream was the reward for that nasty medicine going down all three times that day. Ugh. Where did my careful mothering go? And did I do the right thing? My mothering-style? It went to survival mode. Us mothers? We have to survive. Our most important job is to help our kids and our families survive. Did I do the right thing to change the format of our lives? Absolutely and I’d do it again in a second. There is no “perfect” in caregiving. There is no absolute “right” in mothering. I hate all the stuff I see online – – the judgmental everyone-should-tolerate-each-other-as-long-as-they-do-it-my-way stuff that’s out there on social media. Caregivers have to operate the best they can with what they are handed each day. We have to use the tools at hand. The patient needs to be comfortable, loved and taken care of the best way we know how. But don’t forget this important part. Caregivers have to survive this medical emergency too – it’s not just about the patient. Jesus. He’s the One that will get us through the difficulties. I know I’m biased – but He is why I can sit here, on a Sunday, while my recovered Leukemia patient is outside shooting hoops! Submersion or Submission: Which would you choose? Celebrate Ten Years in Remission!